We all love to get our car detailed, but having your car detailed professionally can be expensive. So how can we achieve those same results at home? 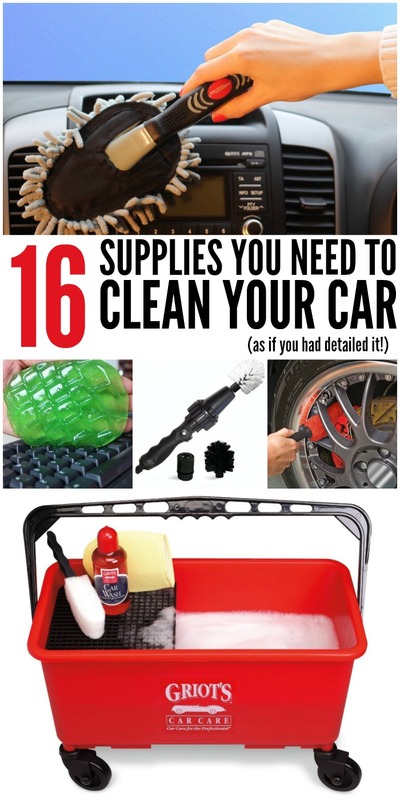 Here are all the supplies you need to clean your car as if you had detailed it! 1)Dash and Vent Duster Combo– The first time you turn the heat on in the car you can smell the dust burning! These brushes are perfect for getting deep into the vents and tight crevices to get the dust and dirt out and get these areas super clean. 2)Super Clean Glue– This stuff is amazing and versatile. 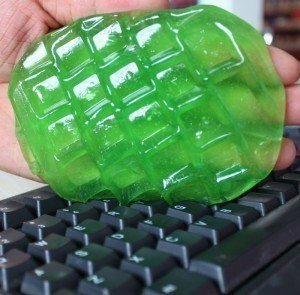 Stick it in your cupholder to pick up all the goop! Use this in all those places that have small nooks and crannies for a deep clean. 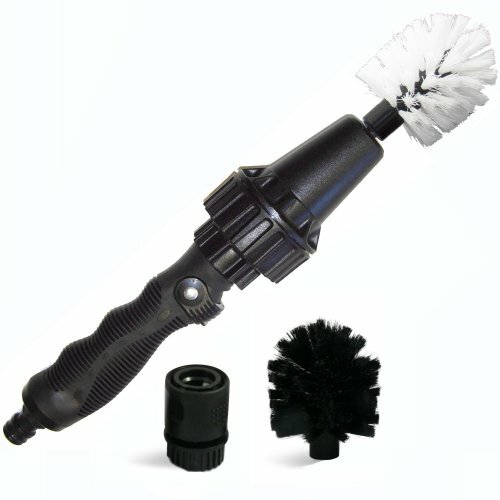 3)Wet/Dry Vac– This is a must have for anyone who cleans their car regularly! Even if you aren’t going to go all out and detail the car this will come in handy frequently! 4)Armor All Protect and Clean Wipes– This double pack of wipes will clean and detail all the “plastic”/non fabric areas of your car. The doors, handles, the dashboard, inside the glove compartment etc. Then use the protectant wipes to protect those surfaces. 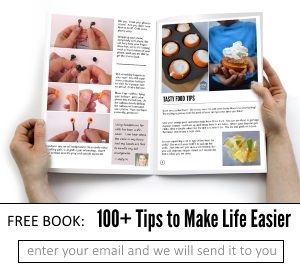 These are quick and easy and give you good bang for your buck! 5)Armor All Leather Wipes– Spruce up those leather seats with these handy wipes that condition and clean the leather and keep them looking nice for a long time! 6)Windex Wipes– These are handy for cleaning all your glass surfaces. Keep the pouch in your glove compartment for anytime you get a smudge or smear! 7)Vent Clip Air Fresheners– One of the best parts of getting your car detailed professionally is how great it smells afterwards! Get that fresh smell with these air fresheners. 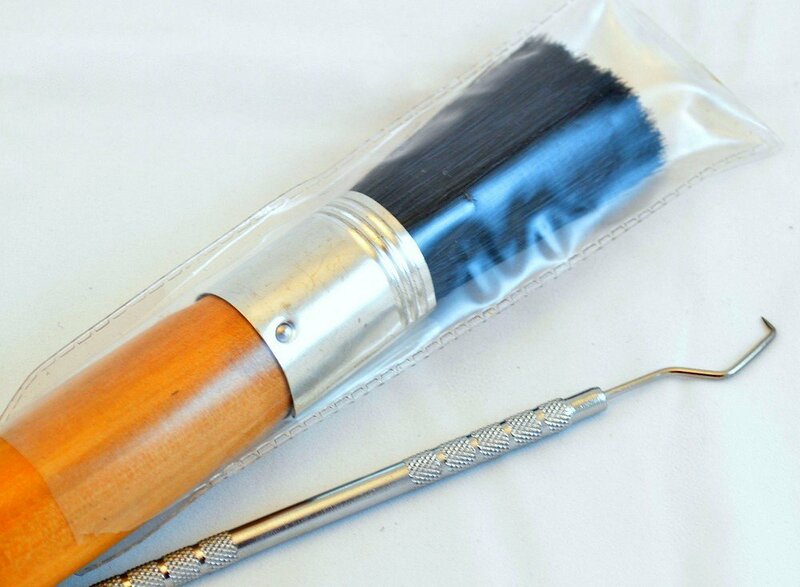 8)Auto Detail Brush and Pick Kit– Stuck on gum or food, try this pick and then brush dirt away with the brush. 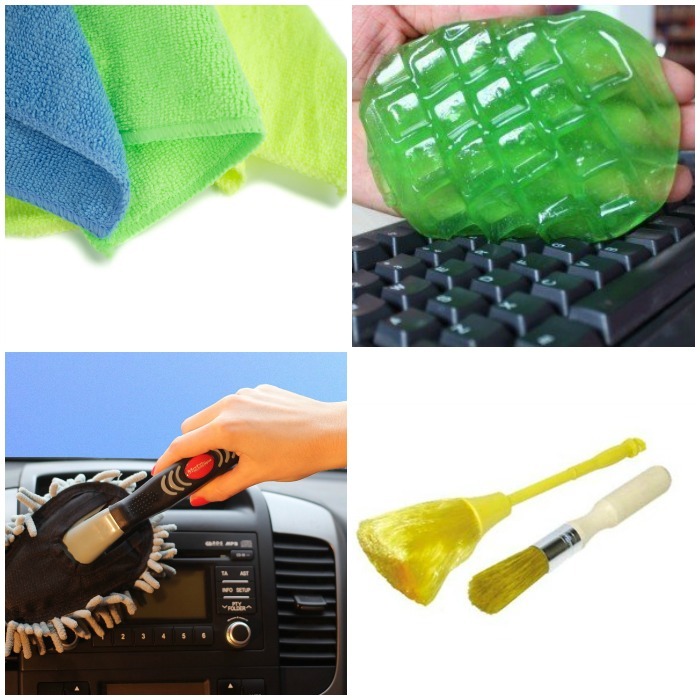 9)Microfiber Cloths– These cloths are the work horse of your car cleaning kit. Use them for anything and everything cleaning related!! Have car seats for your kids, try these cloths rather than using something with harsh chemicals to wipe down those seats. 10)Drying Towel– Have you ever watched diving in the Olympics and seen the divers dry themselves with a shammy…that is what this is. 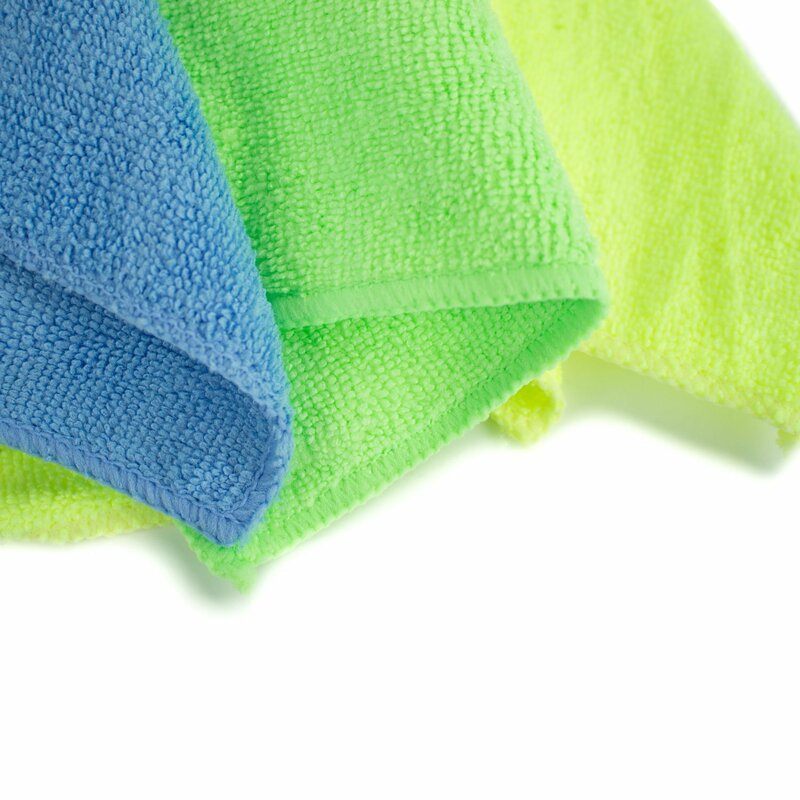 Ditch those bath towels and use this super absorbent towel instead. Use it to dry your car to have a streak free clean. 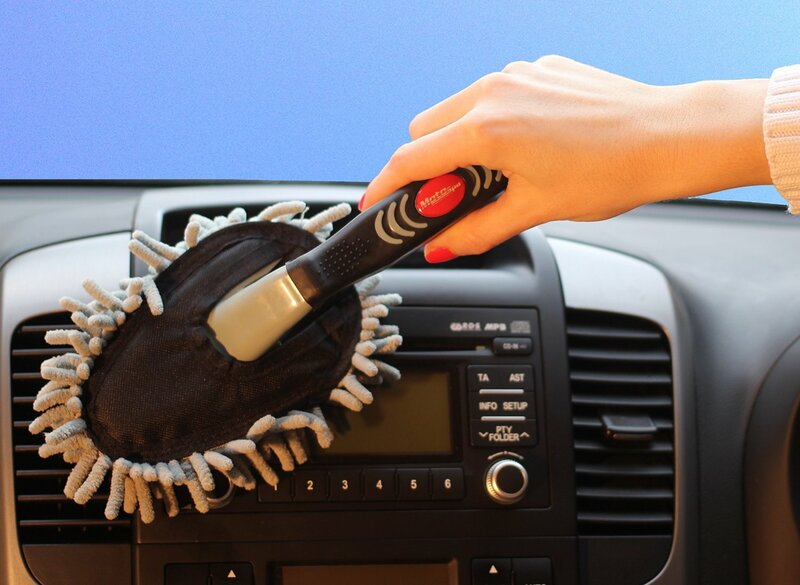 11)Microfiber Car Dash Duster– Keep this duster in the car to wipe down dust on a regular basis! Get that stuff out of your car so you aren’t breathing it in all the time! 12)Wheel and Rim Wand– If you have rims then this is a must have tool. 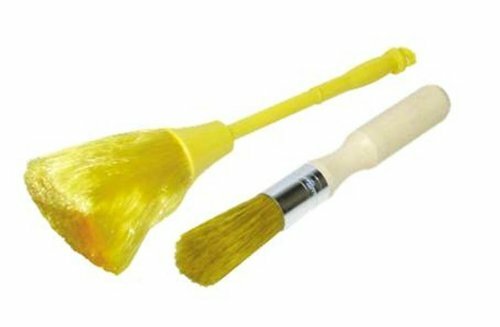 Get in the tight spots with this wand and wipe away the brake dust and dirt. 13)Rain X Windshield Treatment– Protect all your hard work cleaning the windows and windshield by using this windshield treatment that helps water bead and roll off taking dirt with it. 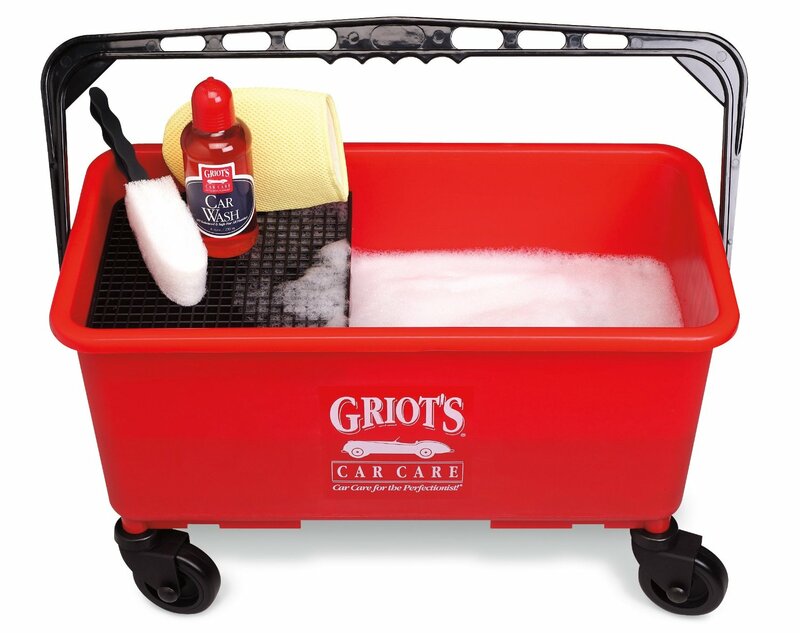 14)Ultimate Car Wash Bucket– When you are washing your car and you set the supplies down on the ground to pick up dirt or to roll away down the driveway…yeah those days are over. This great bucket has a spot to put all your supplies to keep them clean and at hand. 15)Brush Hero– This awesome brush is water powered and spins to clean those pesky dirty spots. Pop the hood and clean the guts of your car with water and this brush for a great clean car all around. 16)Jet Power Wand– Turn your hose into a power washer with this jet wand. Spray away the dirt at the most basic level with this great power washer.